Steely Dan suffered the loss of founding member and bassist/guitarist Walter Becker last week, but they've already announced plans to continue sharing their music with fans. 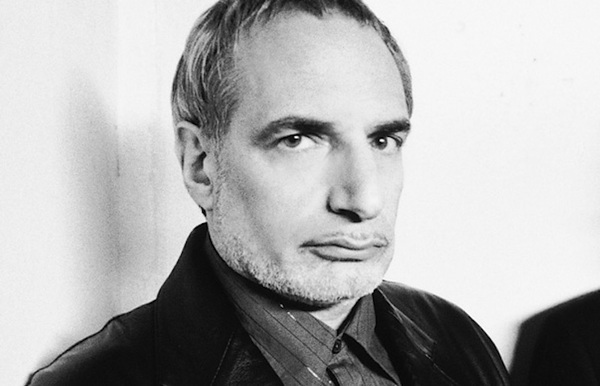 Becker sat out from the band's tour dates earlier this summer, and in the wake of his passing, co-founder and lead vocalist Donald Fagen issued a statement saying, "I intend to keep the music we created together alive as long as I can with the Steely Dan band." He's made good on that intention, mapping out a string of shows this fall. The tour kicks off in Thackerville, OK, on October 13, and will make a couple of Ontario casino stops in Orillia on October 19 and Windsor on October 20. Following the run of North American gigs, the band will play dates in London and Dublin. See the complete list of upcoming shows below. Pick up two of Steely Dan's best records, Aja and Gaucho, via MusicVaultz.